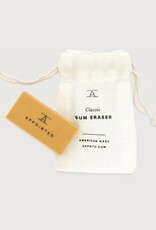 Appointed Paper Gum Eraser - Springfield Mercantile Co. 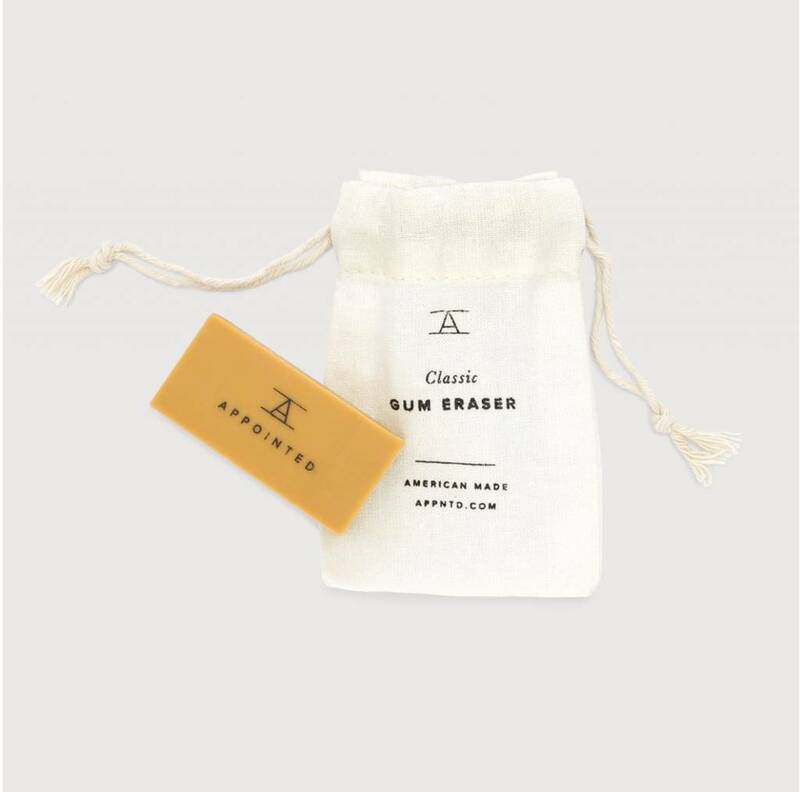 The classic gum eraser that has been used for generations. Smooth and non-abrasive. 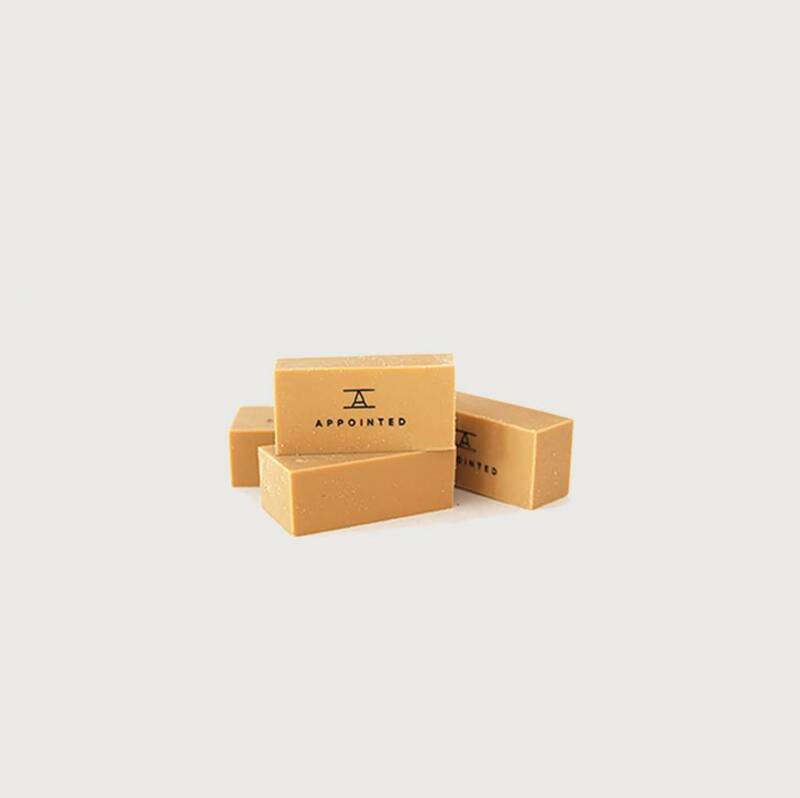 2" x 2" x 1"